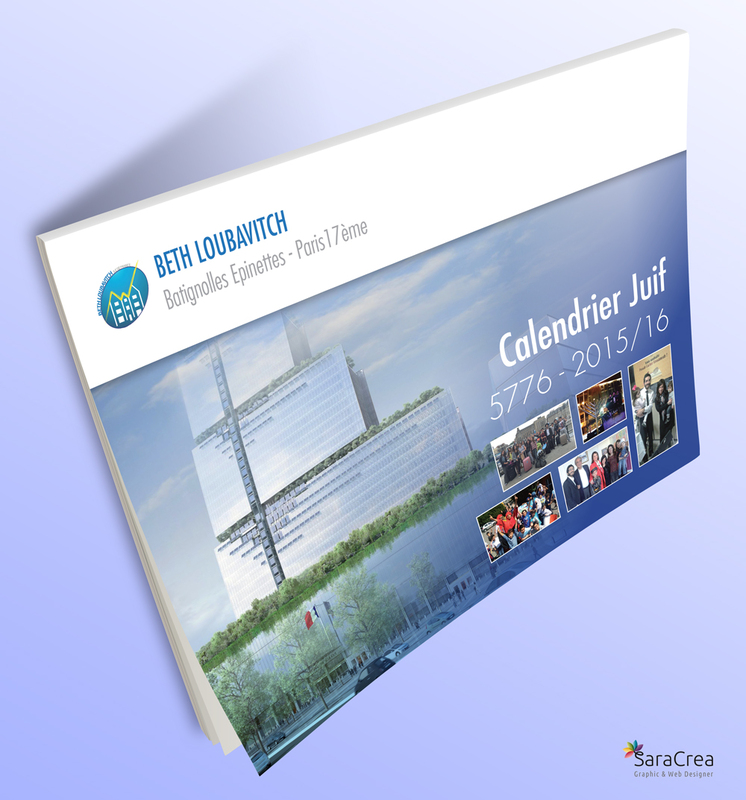 Last year, i had the opportunity to design and layout some calendars for many chabad houses and institutions: European jewish community centre, chabd of Nigeria, Beth Loubavitch of Paris 17. 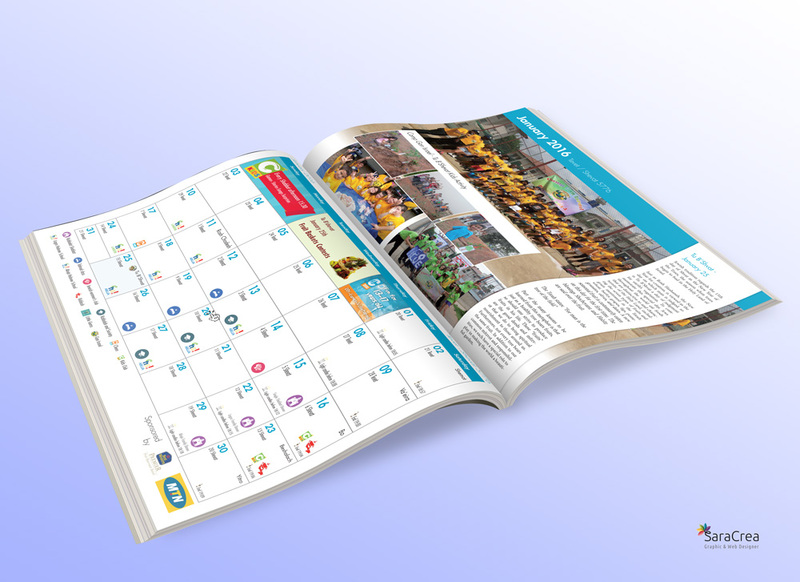 The calendar design was made especially for institutions that organize a lot of activities, so people can easily find out their yearly planned events. It will be a pleasure for me to design more calendars for the jewish new year 5777. Feel free to contact me to ask for a quote.